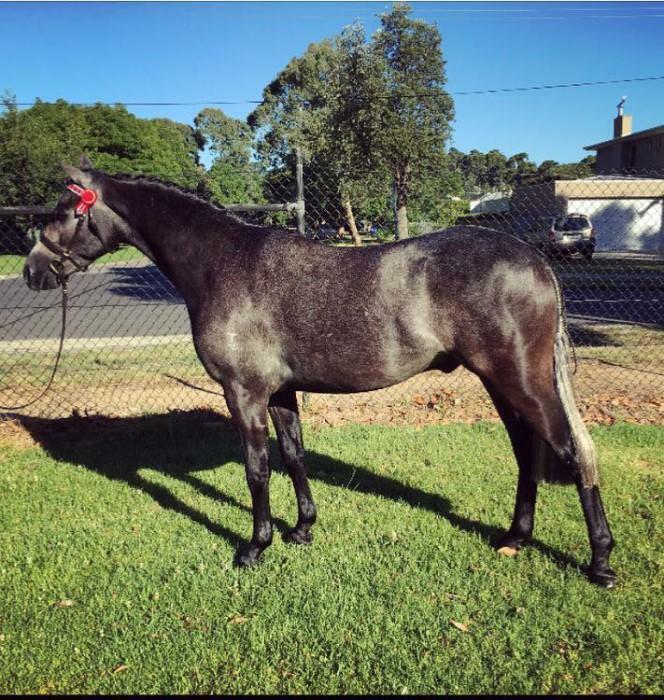 Our very special Bindhi (Meilbra Park Catori) is up for sale and will be available after Victorian Interschool State Championships. 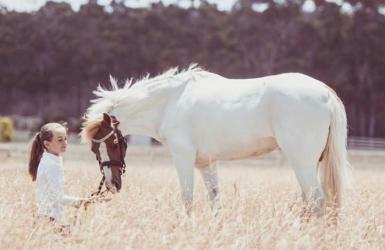 12.2 hand 12 year old registered Pinto Mare. Welsh X Arab. 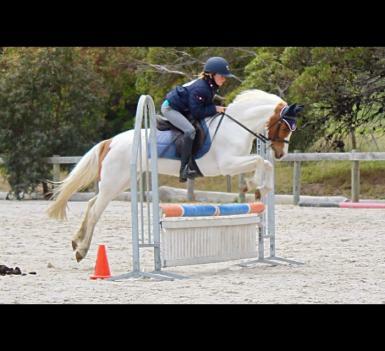 Bindhi has done it all with our daughter from Pony Club, Equestrian Victoria Squadettes, Hygain Development squad in 2018, clinics, dressage lessons, and many more including pony club and EA horse trials, XC, showing, games, to recently winning the individual D Grade PCV state championships in 2019. 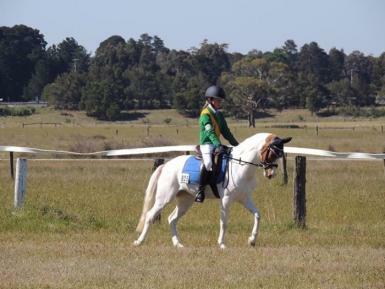 Pony Club Victoria 2019 PCV State Championships. D grade. Overall Individual State champion. Barwon Zone PCV BEST Series. 2019 Round 1. D Grade. Overall champion. 2019 PCV Barwon Zone Championships. D grade. 3rd Place. 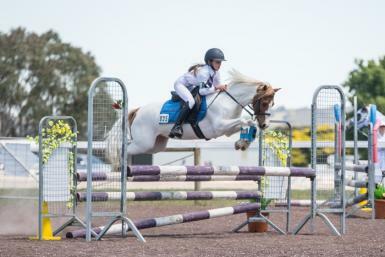 2019 Geelong Showjumping championships. Open 70 and 75. 1st Place. 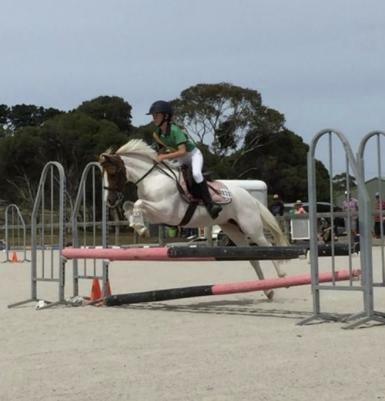 2018 Warnambool Interschool show jumping. 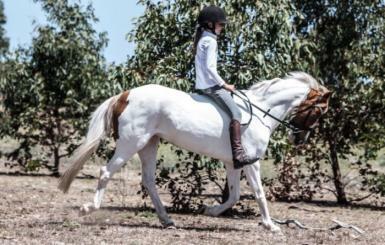 Improvers 85cm. Overall Champion. 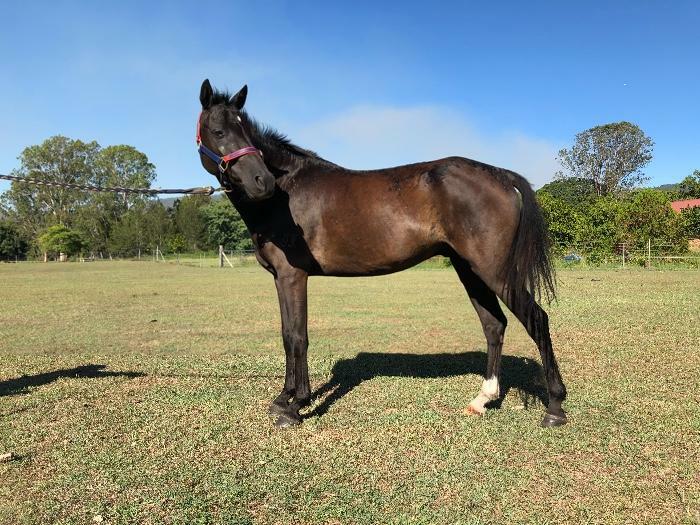 2018 Gisborne SJ Cup. D grade 85cm. Overall champion. 2018 Lancefield SJ Presidents Cup. D grade - 85cm. Reserve champion. 2018 Victorian Interschool State Championships. Secondary 75cm. 3rd place. 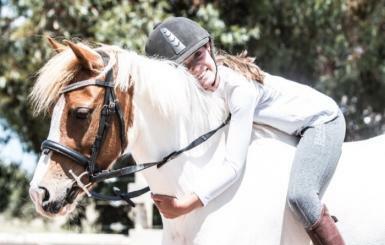 ***NEXT SHOWS*** will be at CMPC HT, Barwon Valley HT, DLPC BEST and Victorian Interschool State Championships at Werribee on 10 &11 April. 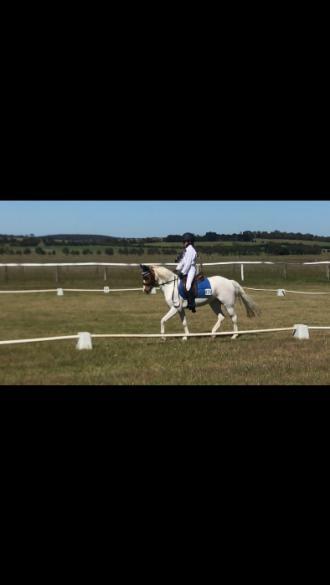 Currently competing at D grade showjumping, Grade 3 dressage & Combined Training and Grade 4 & EvA65 Horse Trials. Available only to the perfect knowledgeable horsey home. 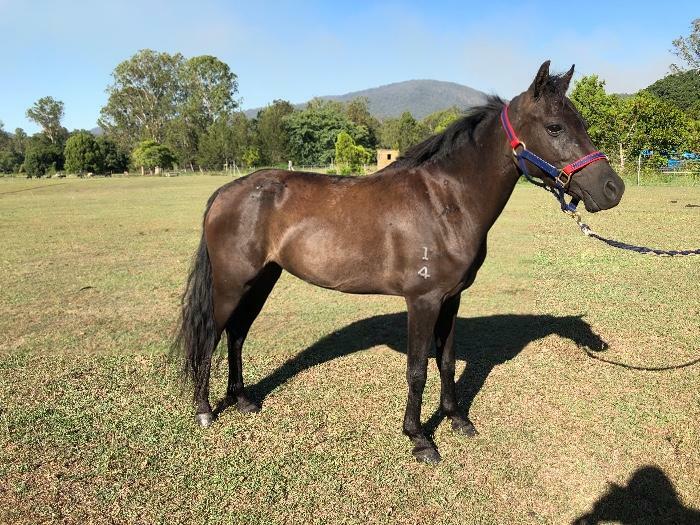 Ponies like this don't come on the market very often, and we will be hand picking her next home. Don't miss out on the chance to have this very special girl as part of your family. 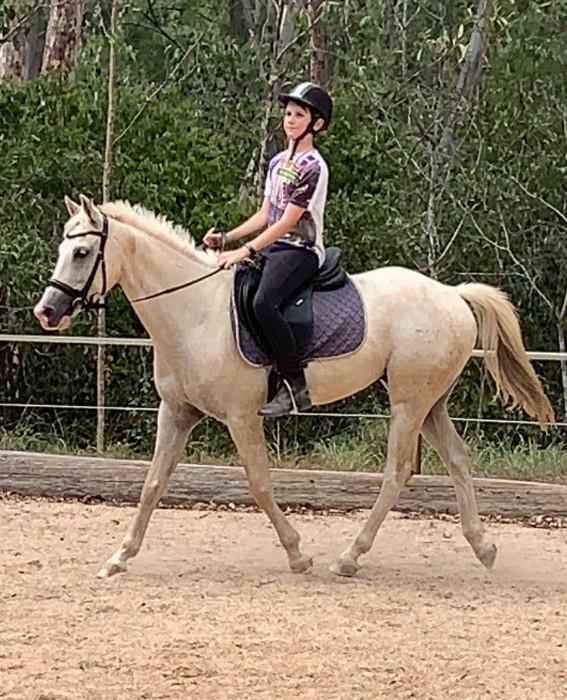 Only for sale due to our Daughter growing out of her and we would love to see her take the next little rider through the grades.